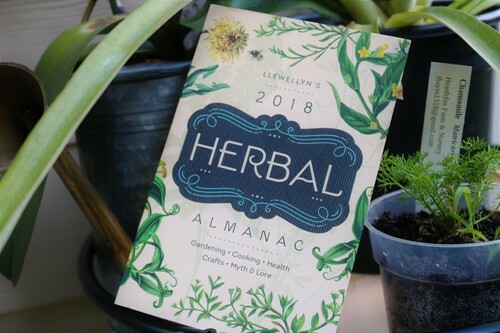 With recipes, crafts, gardening tips, and herbal lore, Llewellyn’s Herbal Almanac has provided new ideas and perspectives for gardeners and herb lovers for almost twenty years. Enjoy many fun and easy ways to enrich your cooking and crafting, from recipes for bread, jam, and candies to how-to guides on landscaping, creating decorations and holiday ornaments, and much more. 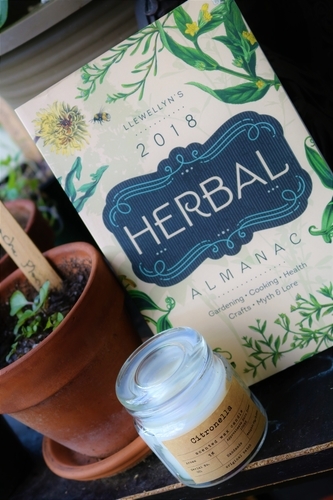 This year’s almanac provides dozens of captivating articles, featuring health and beauty methods, the history and modern uses of various herbs, and special tips, facts, and recommended resources. Use hands-on projects and ingredients you can grow yourself to fill your year with herbal delight.